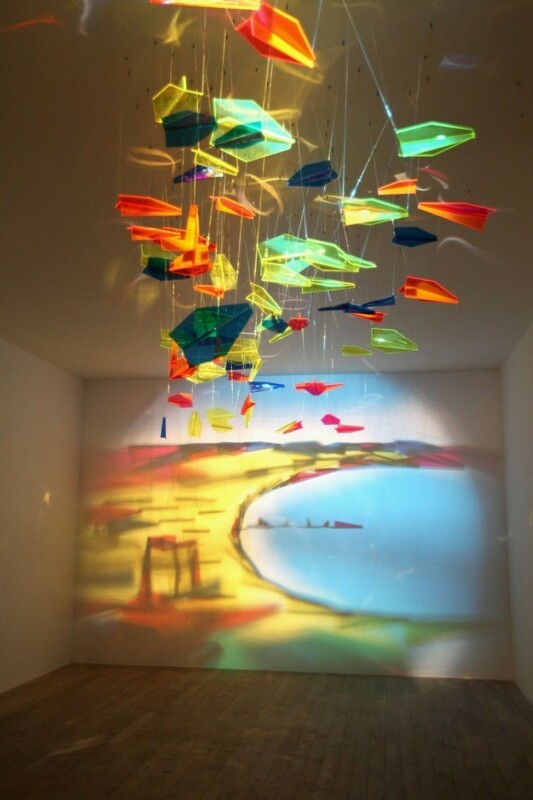 This is all sorts of amazing. 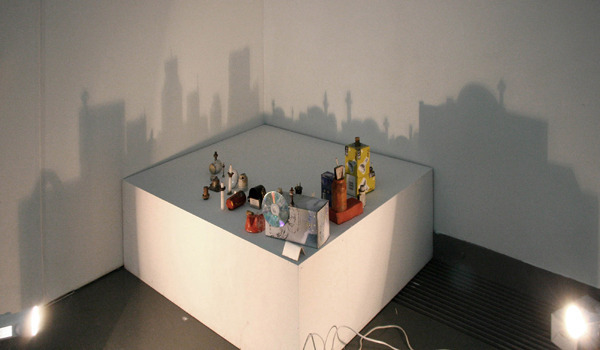 Rashad Alakbarov uses light and shadow to make amazing paintings on walls. I can’t imagine any other way to do this except piece by piece. Go check out more here.